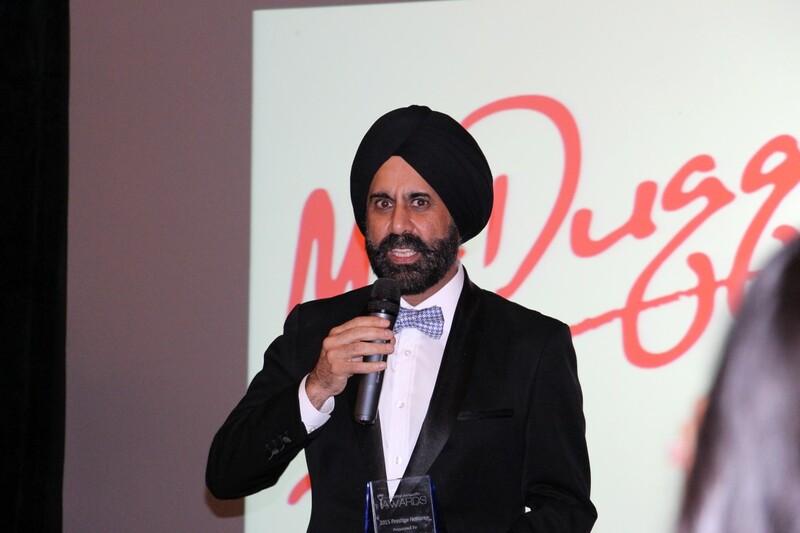 Prestige Pageantry Awards was founded in 2014 and is a one of a kind affair that recognizes, celebrates and honors individuals and businesses who have made a significant impact in pageantry. 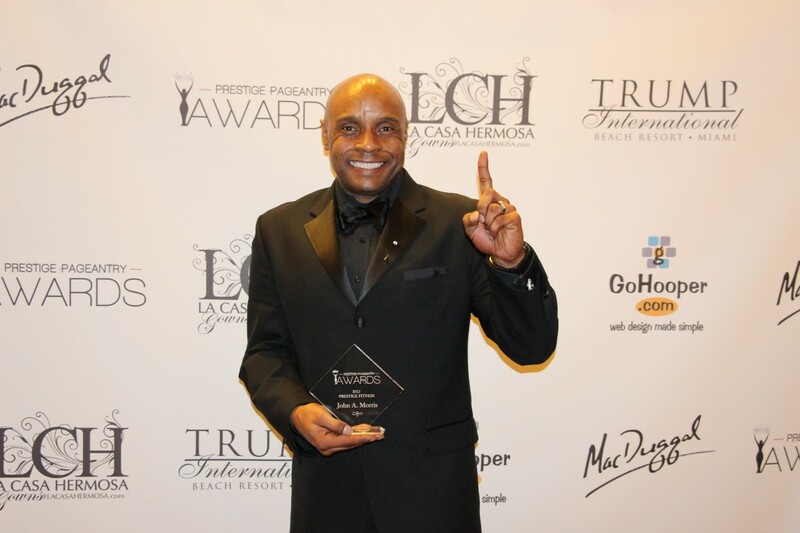 This savy designer has made his mark as one of the best designers in the pageant industry. His creations have been showcased on national television and most recently his gown was worn by several winners, including Miss World America 2014 Elizabeth Safrit. She is deemed as one of the hardest working queens in the USA National Miss pageant. She has volunteered for countless charities and continues to give back to her community at a young age. John is known for his infectious personality and makes every girl feels like a Queen. He has back to back wins in the Miss USA system as he has trained Deshauna Barbara Miss USA 2016 and Kara McCullough Miss USA 2017 on their journey to the crown! He’s the King of everything Glitz! 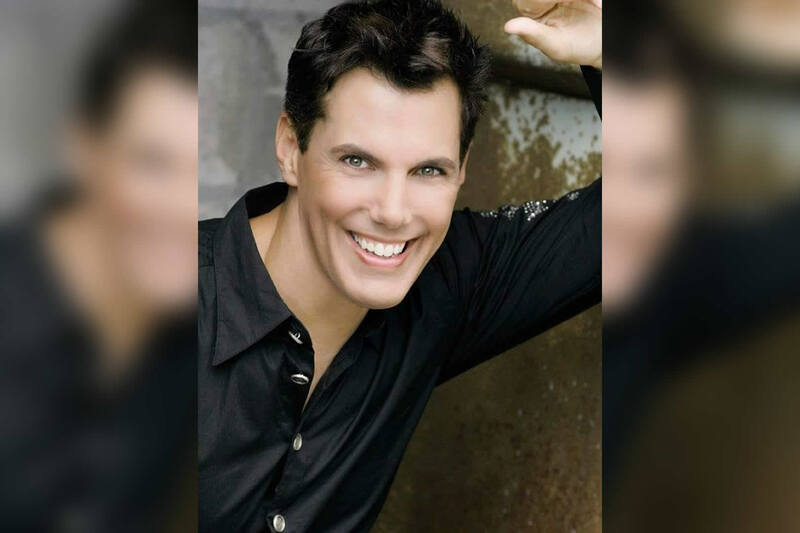 Micheal has been featured on national television programs such as Toddlers and Tiara’s and currently Directing his own International pageant system. She not only posses beauty but brains as well. 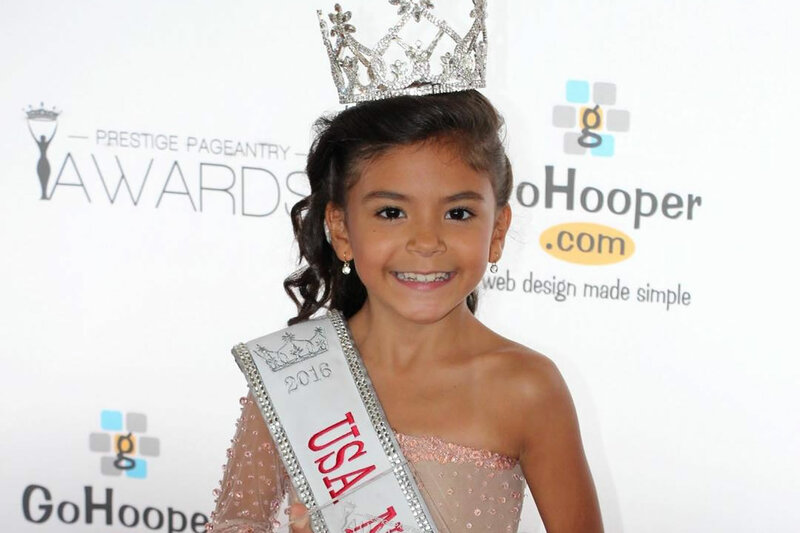 Michaela graduated top of her class and has won almost every pageant she has entered! She has the sashes to prove it! Donna has dominated the Mrs. Pageant arena. She is one of the only two in the state of Florida who has accomplished titles for three major Mrs. Pageant systems. Her most recent title Mrs. Globe Classic brought her to China to judge the International Mrs. Globe pageant, a pageant that celebrates married women worldwide.